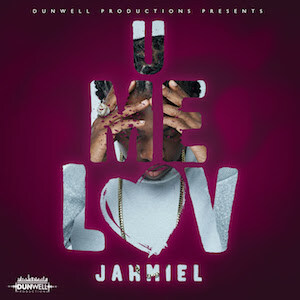 Jahmiel scores with his new love ballad, U Me Luv, produced by Dunwell Productions, which is garnering a lot of international attention. As he continues to show his versatile musical ability, Jahmiel also continues to gain new fans as a result of this single. “I was sent this song by my boyfriend after an argument we had, I didn’t know who Jahmiel was at the time, but I am now a fan” says Maria Gonzalez of Guadeloupe.